If all you need is to connect to a Windows or Linux server, Enjay’s VLX Plus is the perfect option for you. 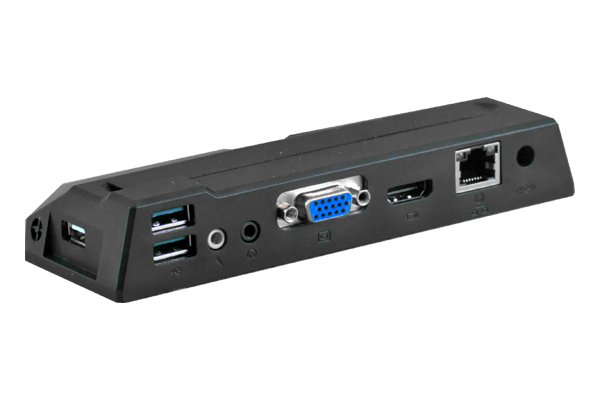 This thin client is economical not just in price but also in space and power consumption. It fits behind any screen with a zero-footprint monitor mount, consumes only 4 watts of power, and comes with a one-year warranty. Truly a green computing device. VLX Pro and VLX Plus work on any standard RDP protocol. Thus, they can support larger networks also. It comes with a standard Windows OS but combined with Enjay’s popular Tornado Linux OS, this thin client more than fulfills all your office computing needs at a fraction of the cost. 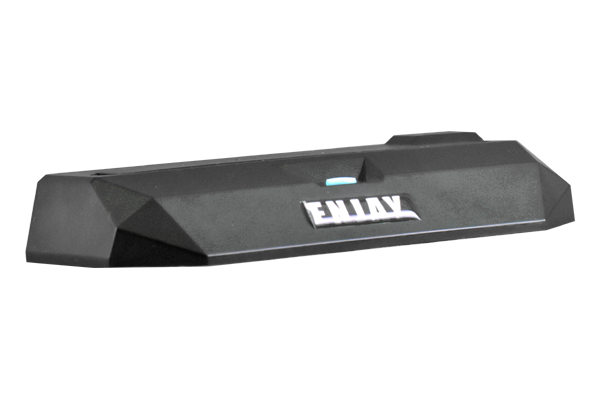 Enjay VLX Plus comes with a standard one year repair and replacement warranty from Enjay IT Solutions. Includes RDP Client software for Linux. Easy to set up, maintain and secure.